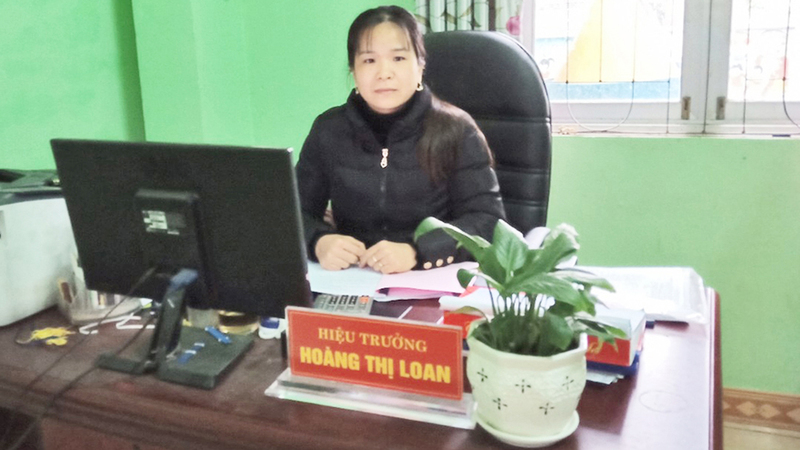 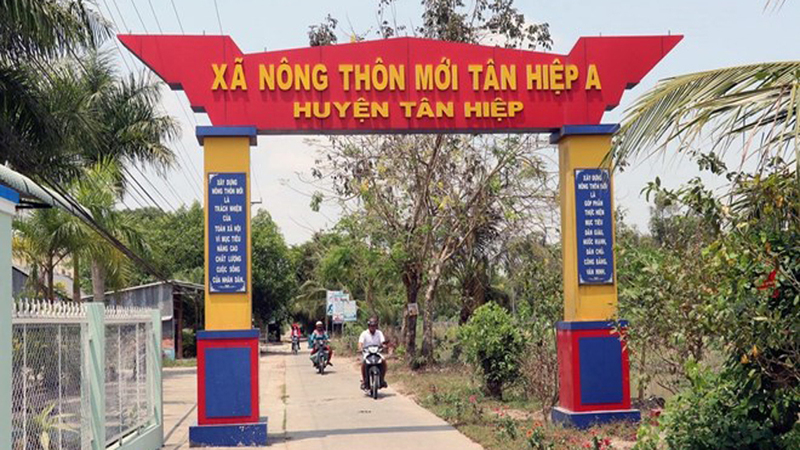 On February 2, Politburo member and Head of the Party Central Committee’s Commission for Organisation, Pham Minh Chinh visited and presented Tet gifts to poor households in Dinh Hoa commune, Go Quao district, Kien Giang province. 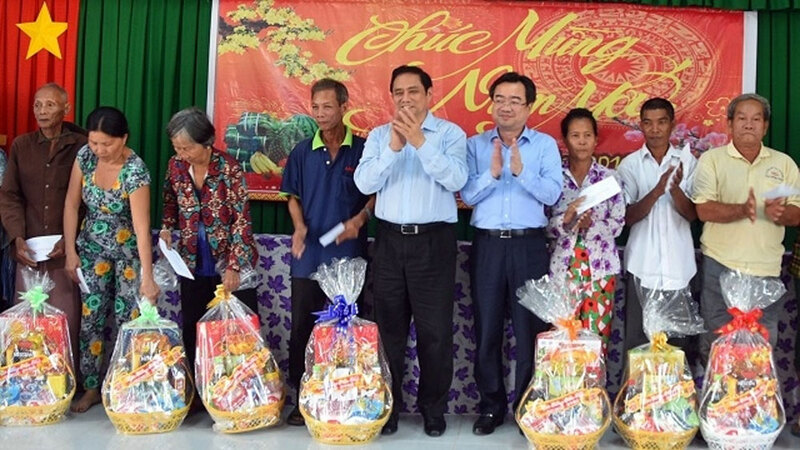 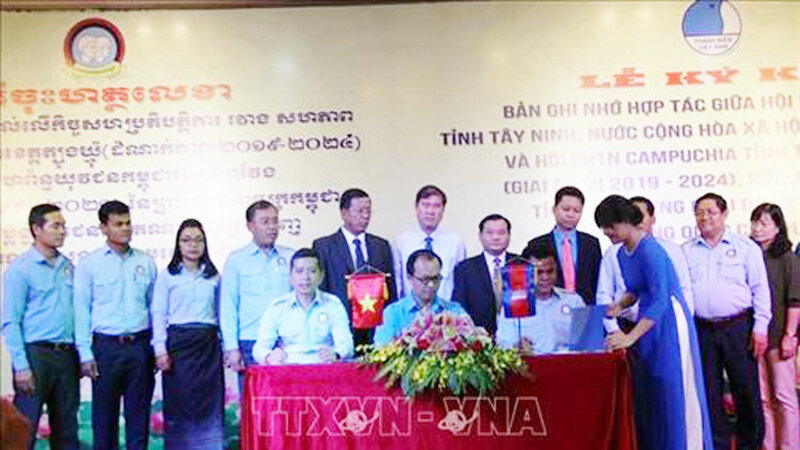 Politburo member Pham Minh Chinh (C) presents Tet gifts to disadvantaged locals in Dinh Hoa commune, Go Quao district, Kien Giang province, on February 2. 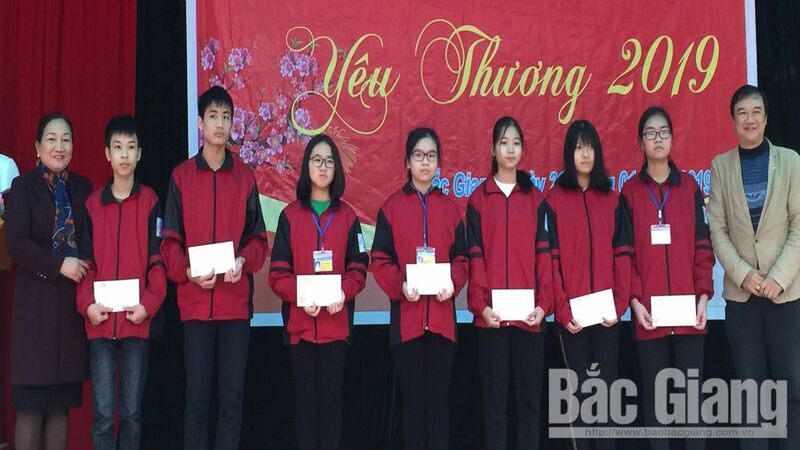 Chinh presented 100 gifts to disadvantaged local households, wishing them to enjoy a happy new year and urging the local leaders to pay special attention to policy beneficiaries to help them enjoy a warm Tet. 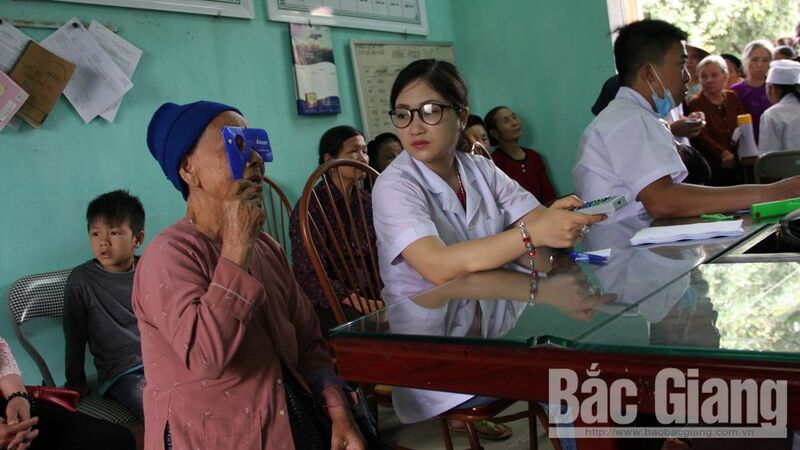 The same day, he also visited police officers in Go Quao district. 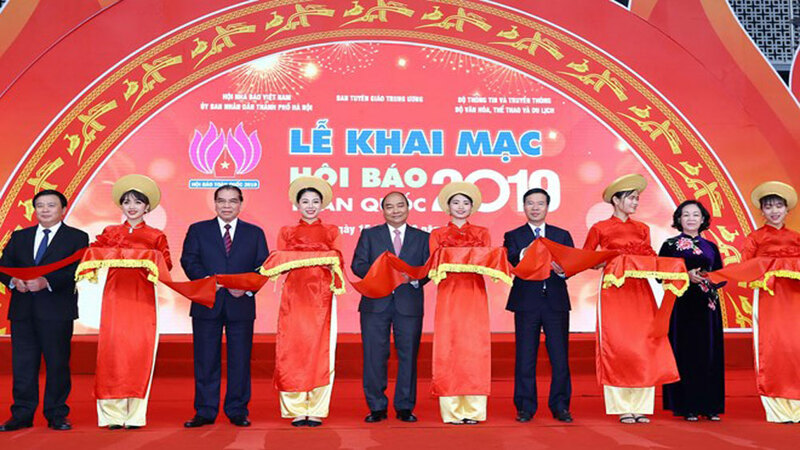 Also on February 2, Politburo member and Secretary of Hanoi municipal Party Committee, Hoang Trung Hai, visited the city’s Phung Hung mural painting street and Hang Luoc traditional flower market. 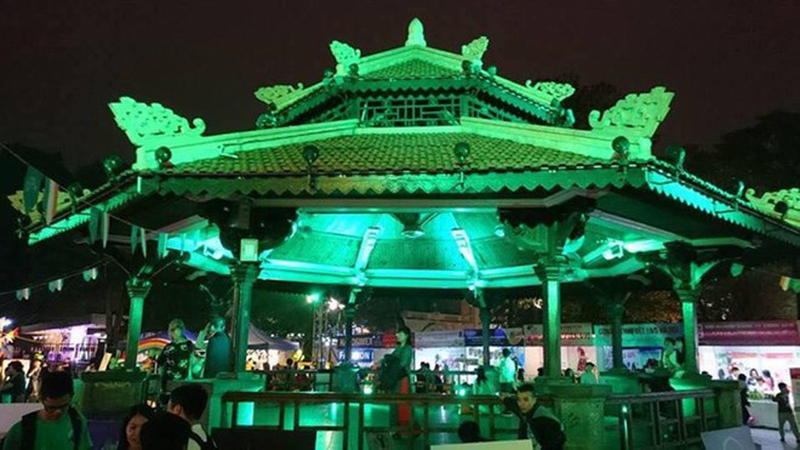 He inspected the Tet preparations in Hang Ma ward, Hoan Kiem district and conveyed his Tet wishes to the local authorities and people. 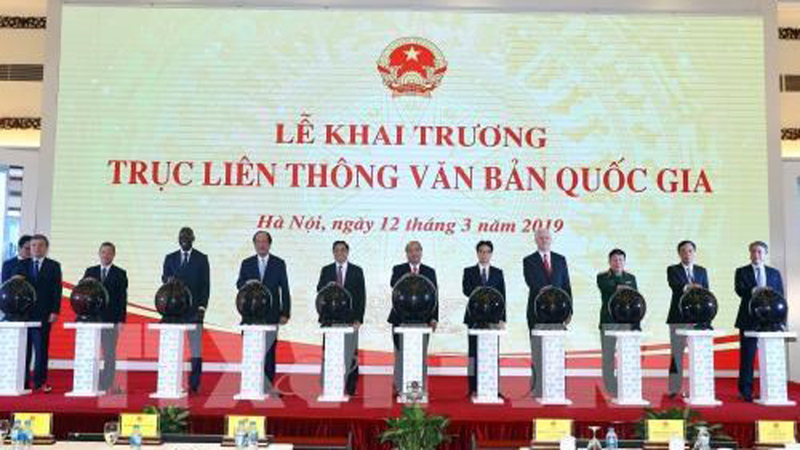 On Saturday afternoon, Deputy Prime Minister Trinh Dinh Dung paid pre-Tet visits to former leaders and revolutionary contributors in Vinh Phuc province. 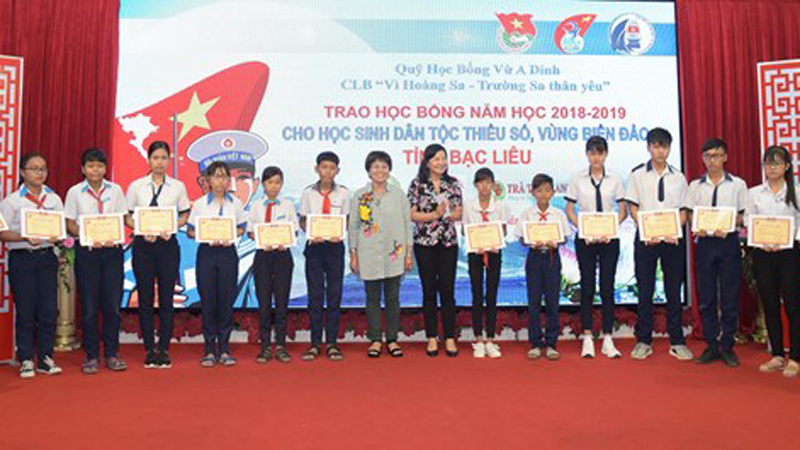 Minister of Labour, Invalids and Social Affairs, Dao Ngoc Dung has joined the Thanh Hoa provincial leaders to visit and present Tet gifts to former wounded soldiers being cared for at the Thanh Hoa nursing centre for people with contributions to the nation’s revolution. 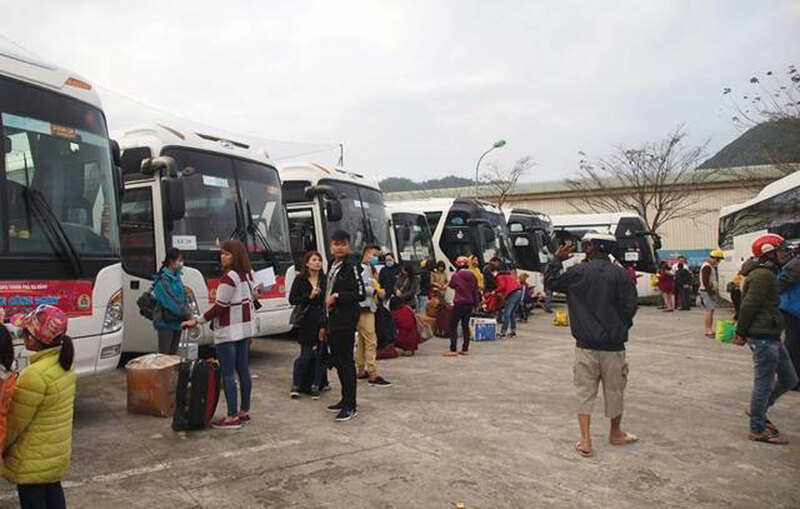 Free buses ready to depart on February 2 to bring Da Nang workers home to enjoy Tet with their families. 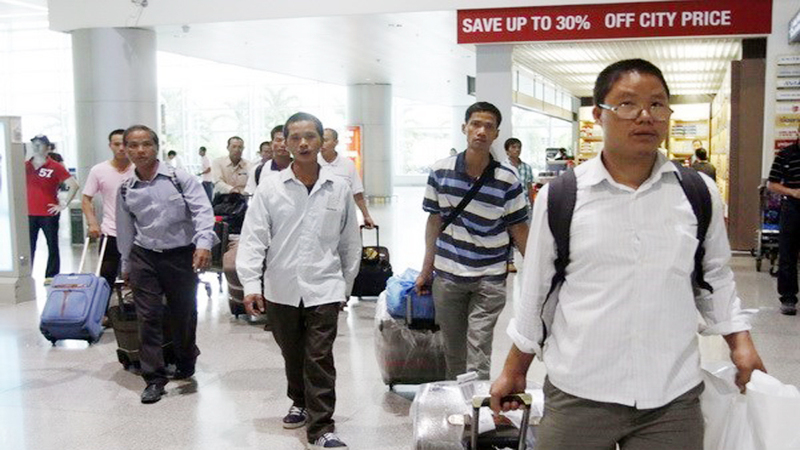 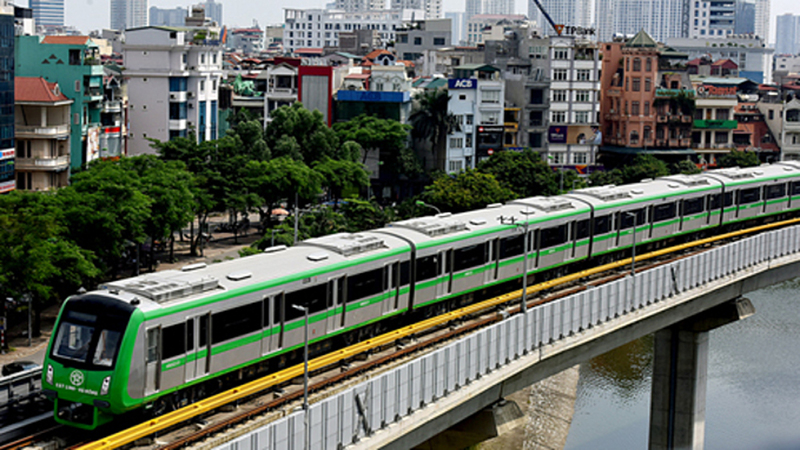 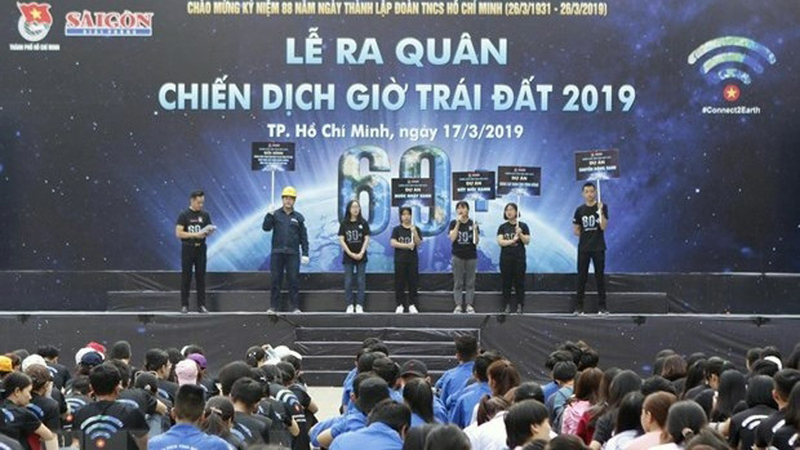 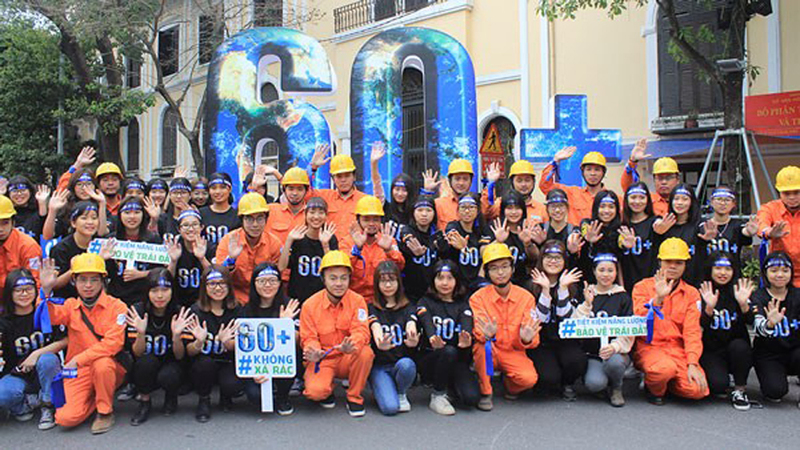 On February 2, 47 free rides home were given to over 2,000 workers at Hoa Khanh industrial park in Da Nang city to help them return home to enjoy Tet with their families. 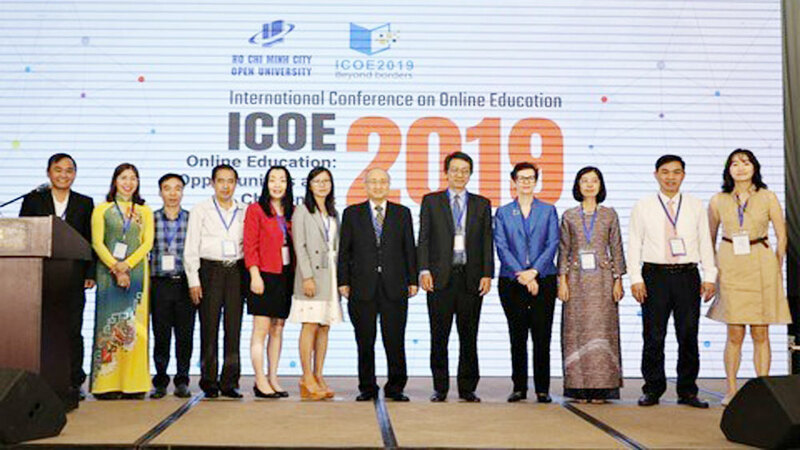 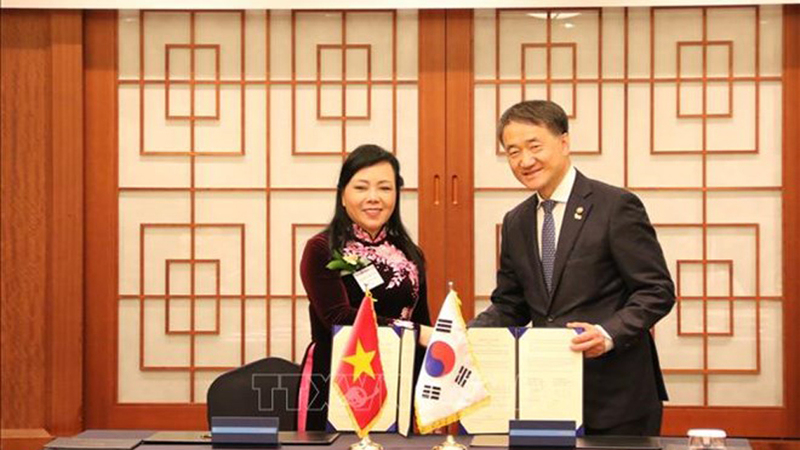 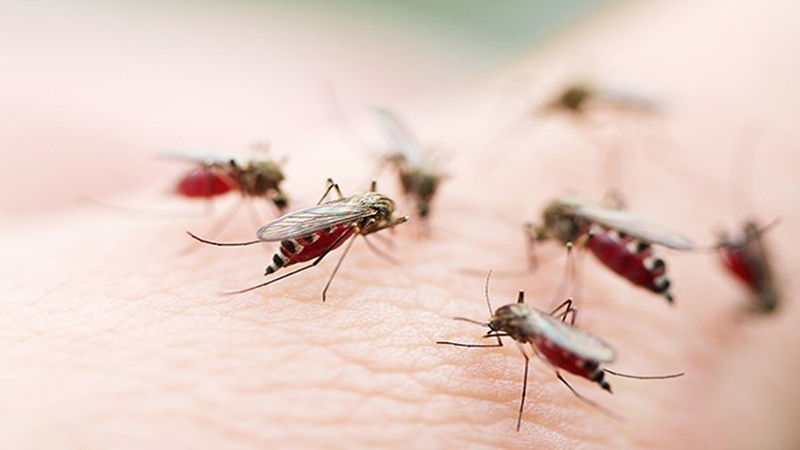 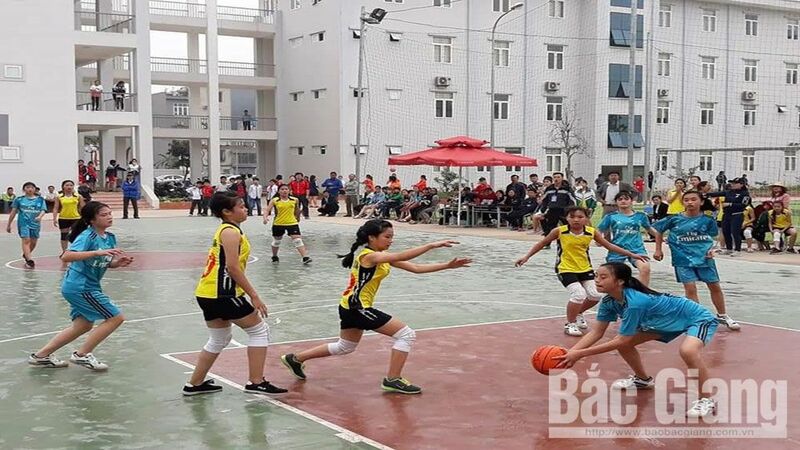 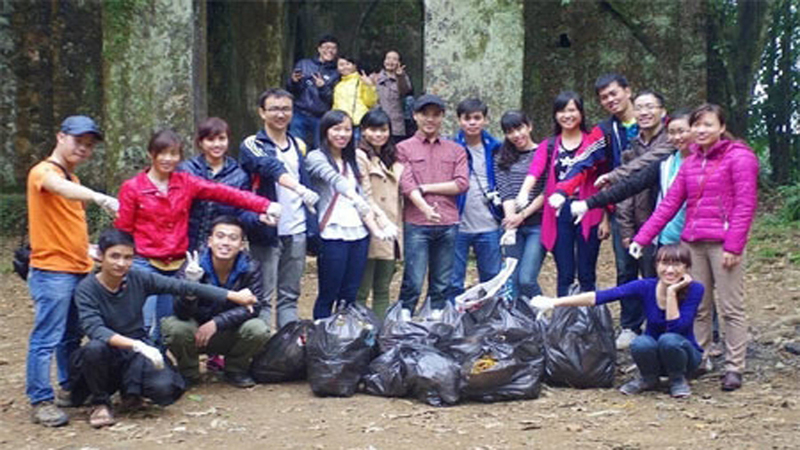 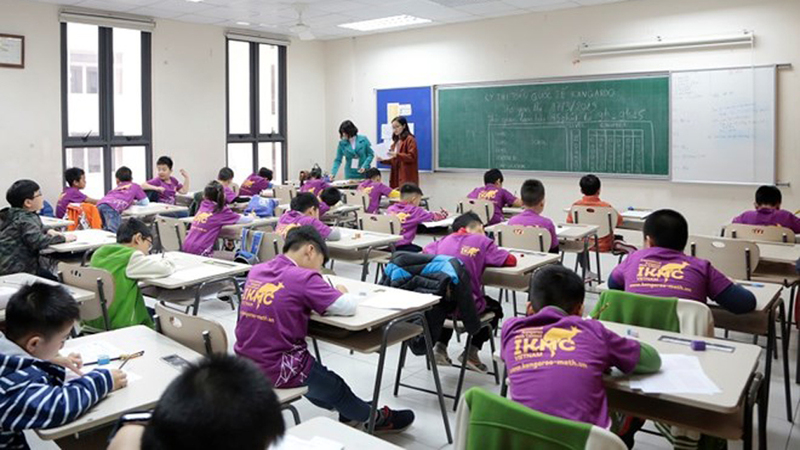 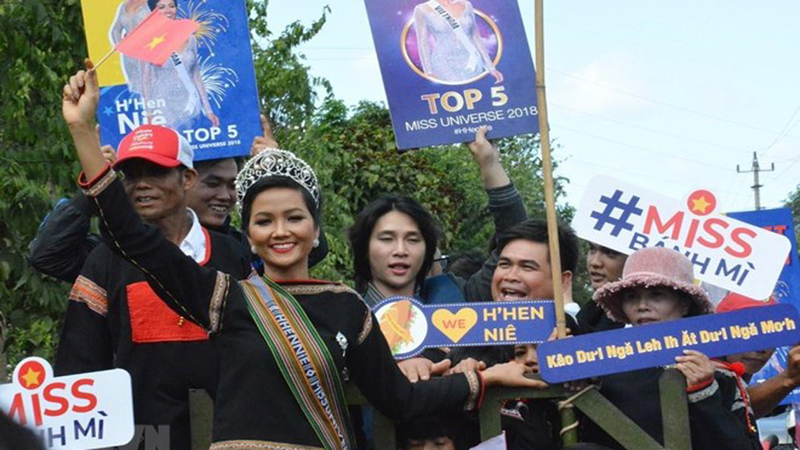 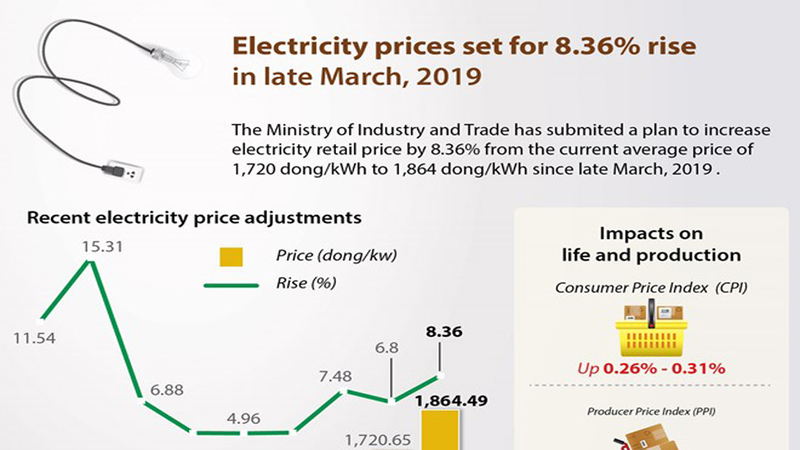 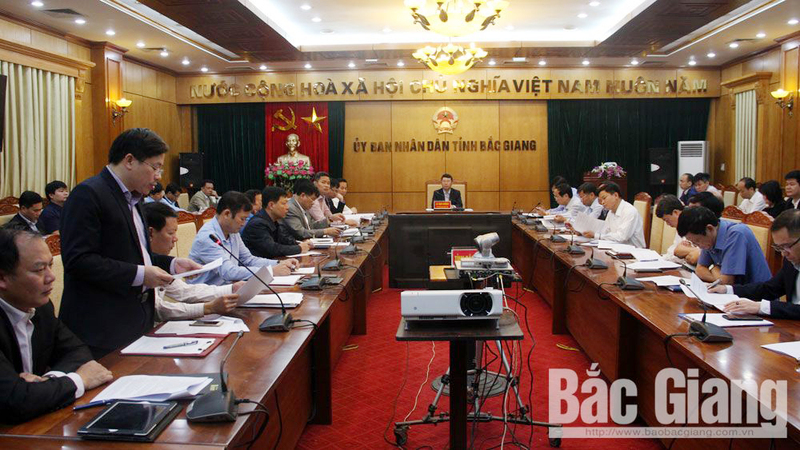 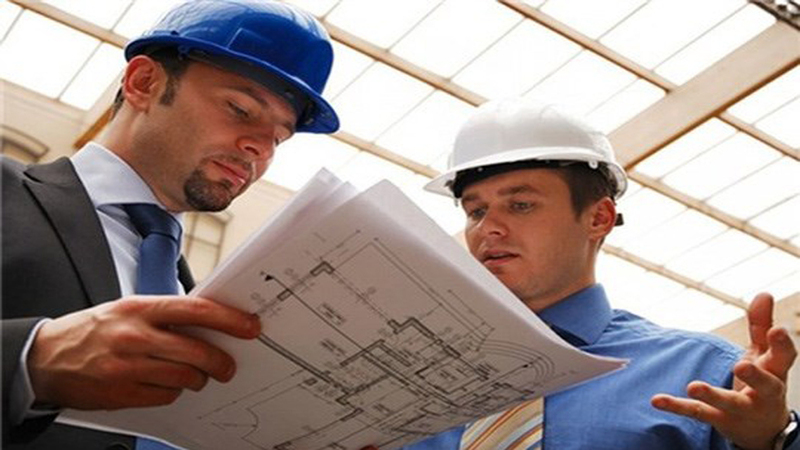 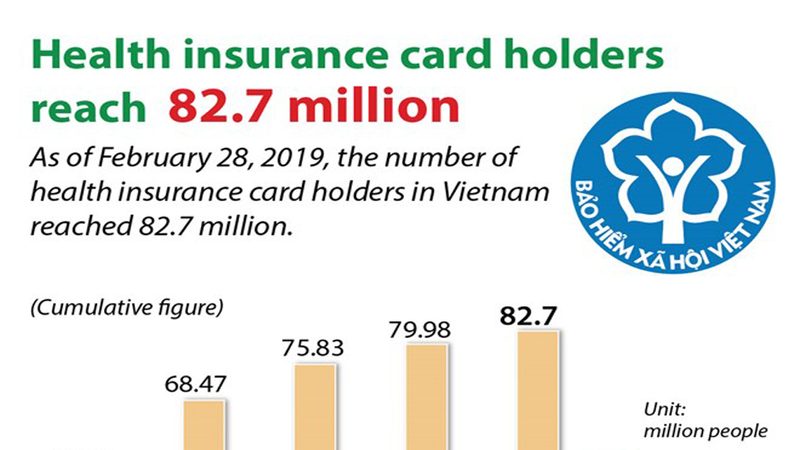 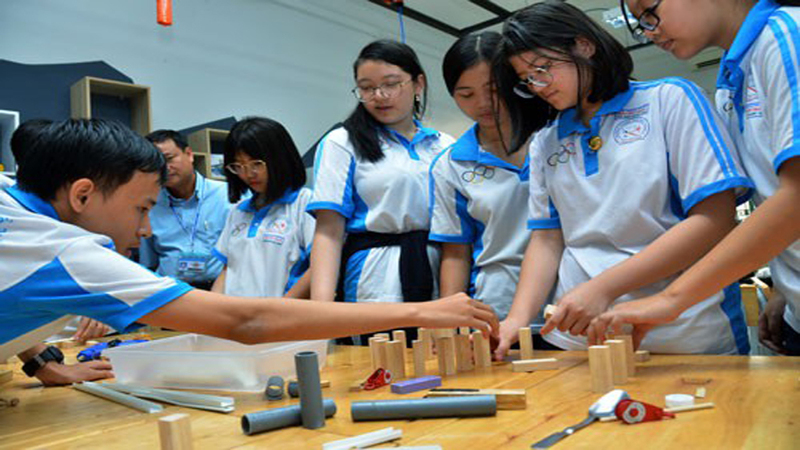 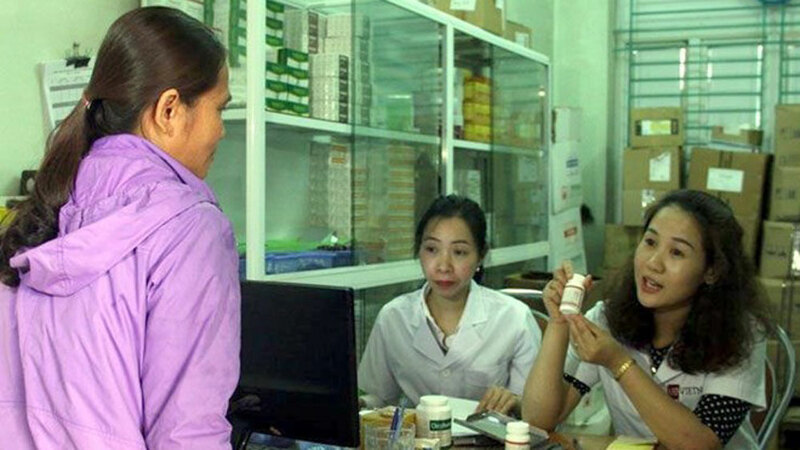 Meanwhile, various activities to support and take care of disadvantaged workers, children and patients ahead of the nation’s biggest festival of the year have been organized in Binh Dinh, Phu Tho, Dak Lak and Ho Chi Minh City. 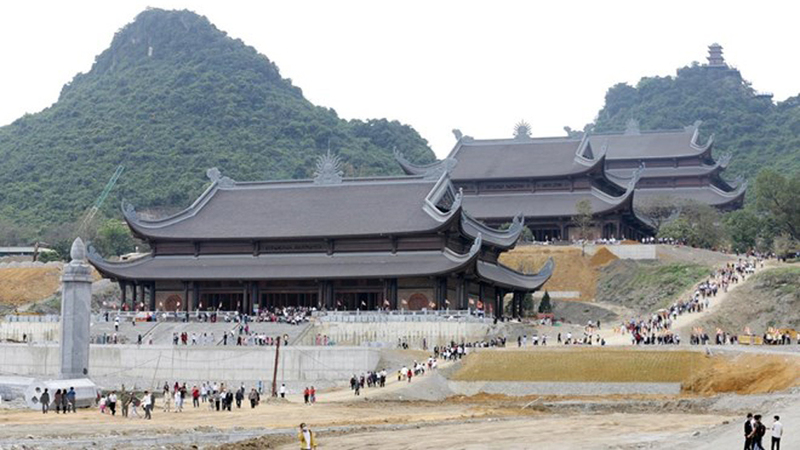 In Laos, representatives from the Vietnamese Embassy and the Defence Attaché of Vietnam in Laos visited and gave Tet gifts to officers, soldiers and workers under the Multi-battalion 11 on February 2, who are responsible to construct the new Lao National Assembly House, which is a gift from the Party, State, Government and people of Vietnam to the Party, State, Government and people of Laos.